Home Celebs Bollywood Bollywood Movies That Stole Our Hearts! Bollywood Movies That Stole Our Hearts! Bollywood has completed 100 glorious years and is still counting. The Hindi film industry has seen many stars rise and fall. 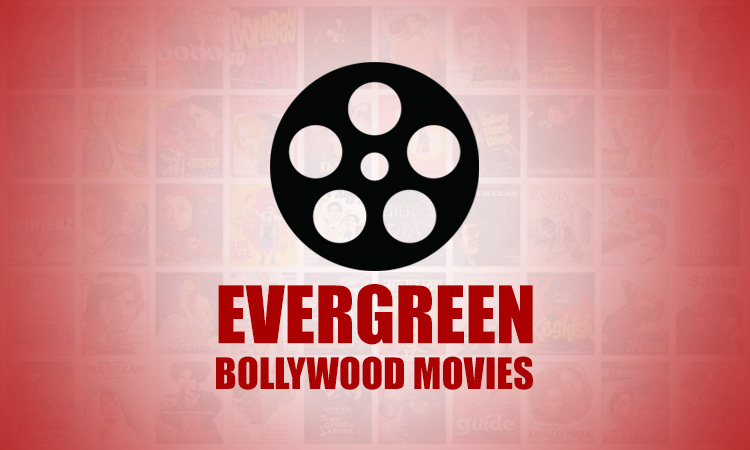 For the last hundred years, Bollywood has been churning out movies that have entertained people across generations. The first silent feature film Raja Harischandra, created by Dadasahed Phalke started the journey of Hindi Cinematic excellence. Many movies have left an indelible mark on the minds of the audience. These Bollywood evergreen movies can be seen again and again. Though Bollywood still remains conservative but the new age directors are dabbling in all kinds of topics. 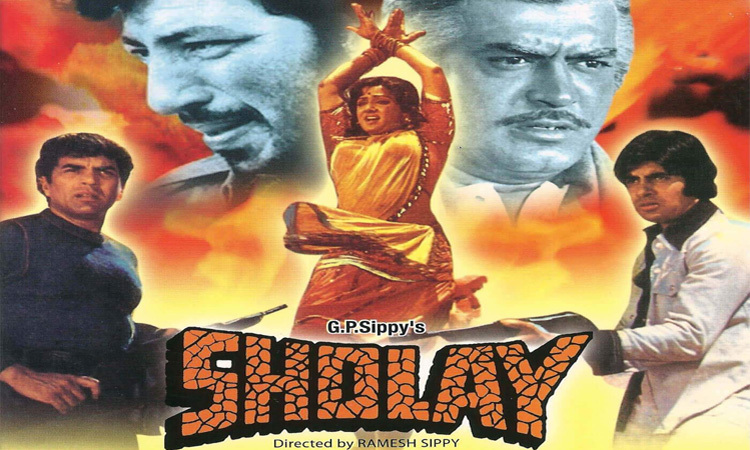 Sholay – A cult classic till date, the movie has followers of the young generations also. 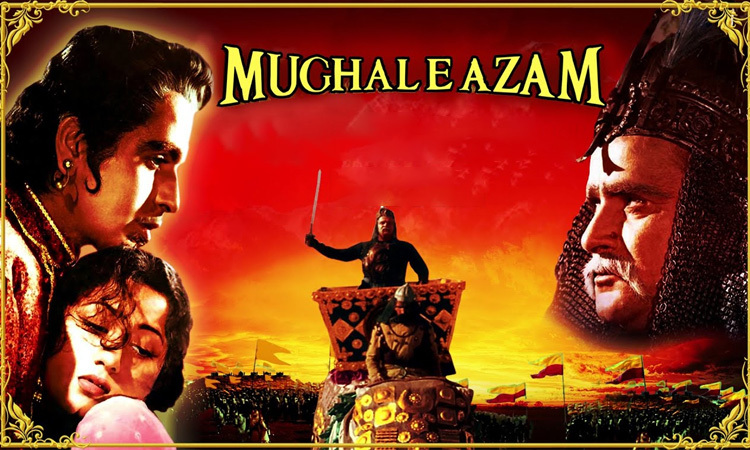 Mughal-e-Azam – Released in 1960 the movie took 10 years to complete. 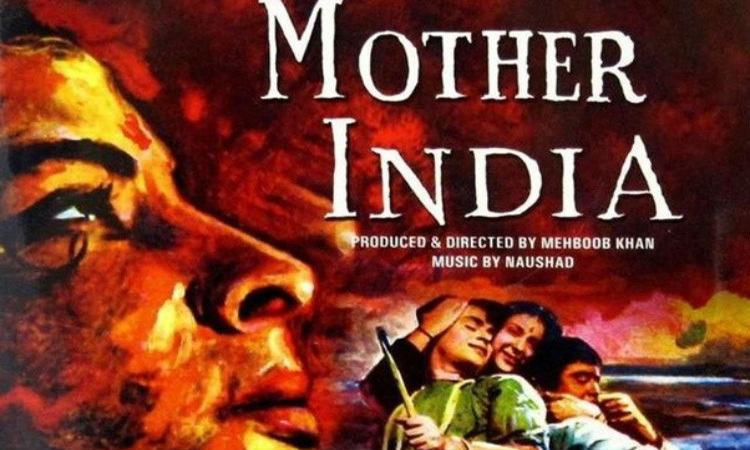 Mother India – The movie released in 1957 was the first to have been nominated for an Oscar. 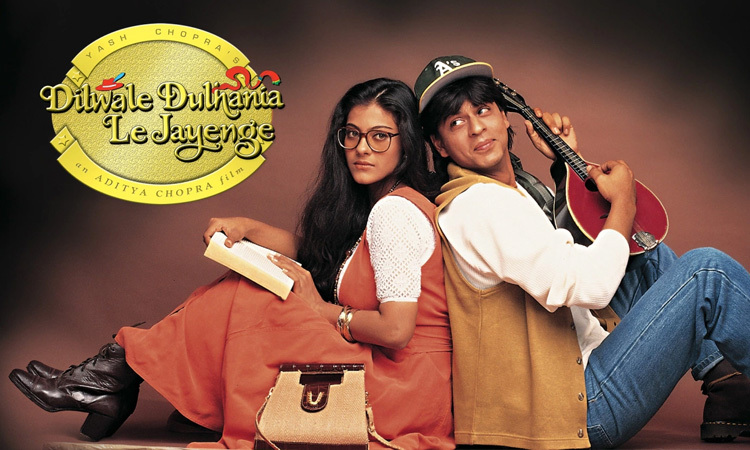 Dilwale Dulhaniya Le Jayenge – Released in 1995 the movie was based on the evergreen topic of love and morality of an Indian family system. It ran in the iconic Maratha Mandir in Mumbai for over 20 years. 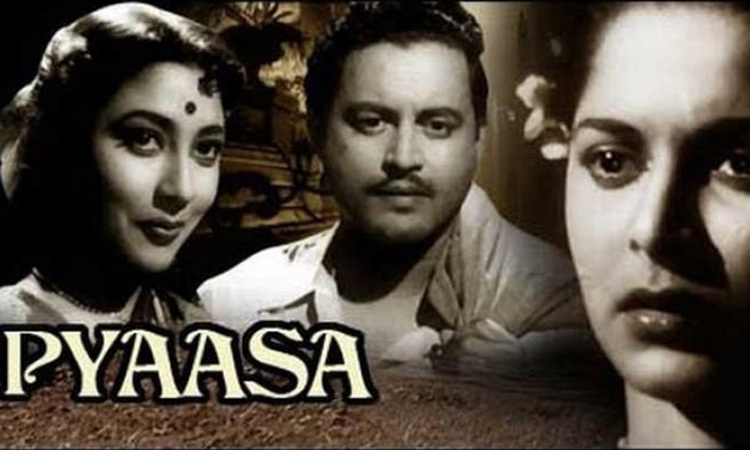 Pyaasa – The iconic Guru Dutt portrays the tragic story of a struggling poet. With this movie, he established himself as a filmmaker who could effectively depict the reality of the world around him. 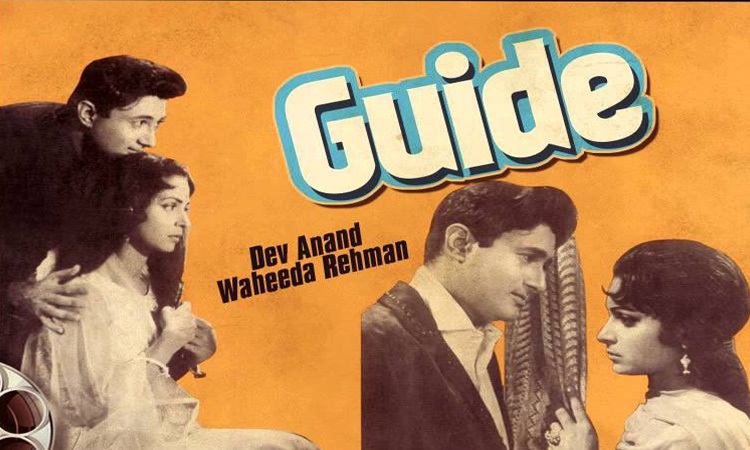 Guide – Released in 1965 the movie was an adaptation of RK Narayan’s novel. 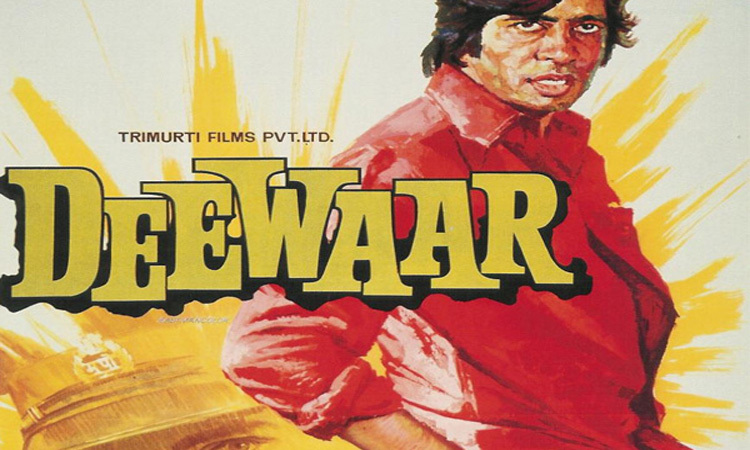 Deewar – The angry young man of the Hindi fil industry was born with this movie that starred Amitabh Bachchan and Shashi Kapoor. 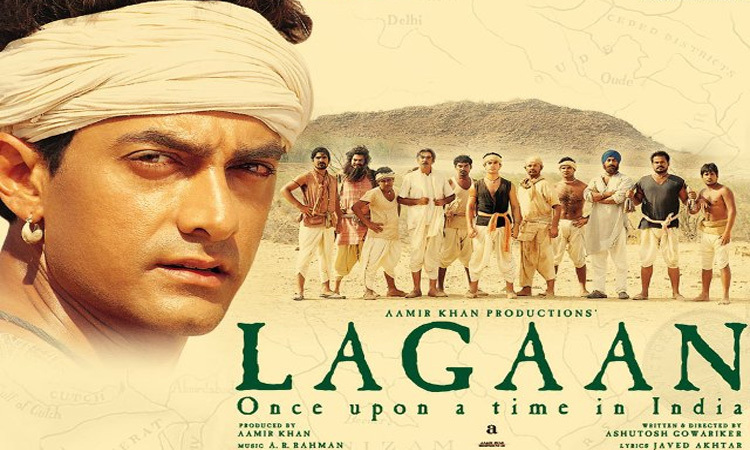 Lagaan – Released in 2001 the movie was a mix of adventure, history, sports, and drama. 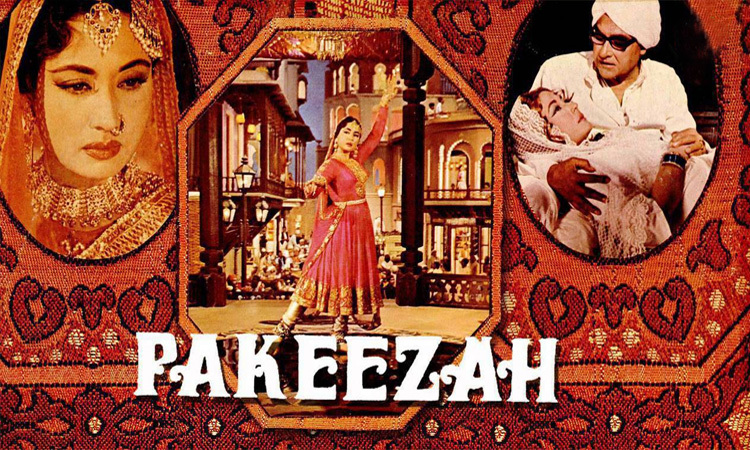 Pakeezah – A historical romance released in 1972 the movie was directed like poetry by Kamal Amrohi. 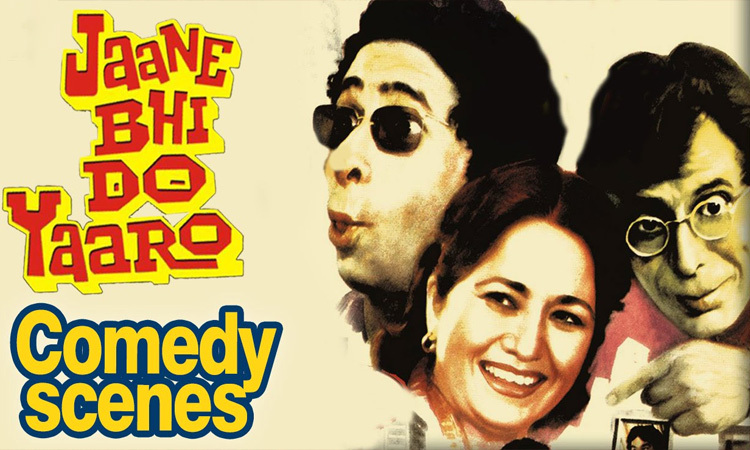 Jaane Bhi Do Yaaro – A satire the movie is a comedy riot about 2 photographers who get caught amongst a motley of corrupt people. 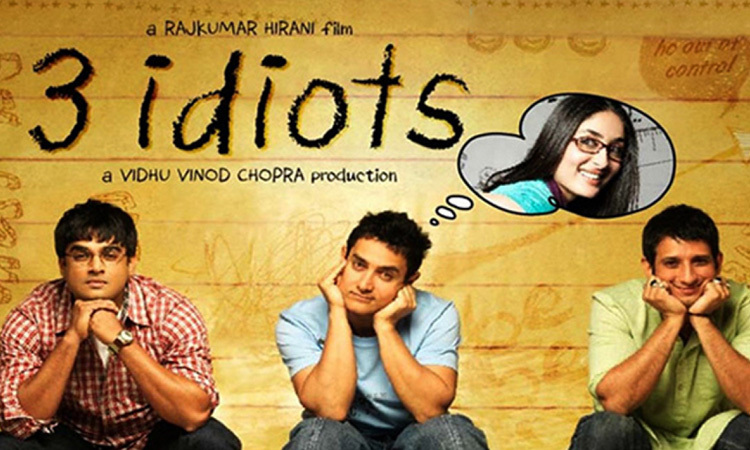 3 Idiots – released in 2009 the movie is a dramedy that follows the plight of 3 engineering students in a prestigious college of the country. 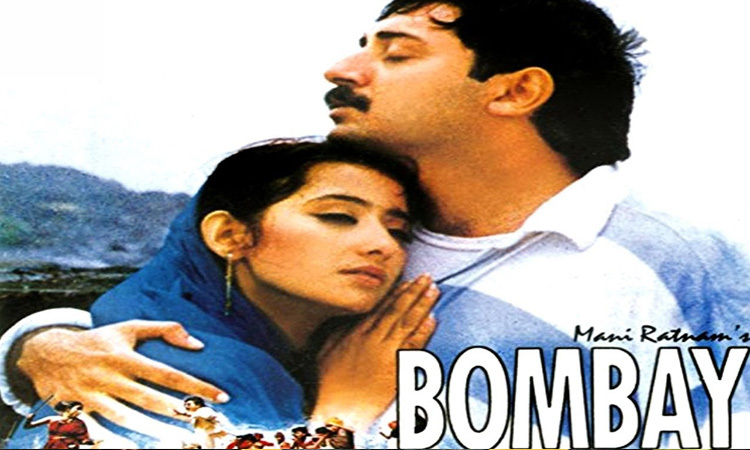 Bombay – Directed by Mani Ratnam the movie touches the sensitive real-life riots that tore Bombay in 1992-93. 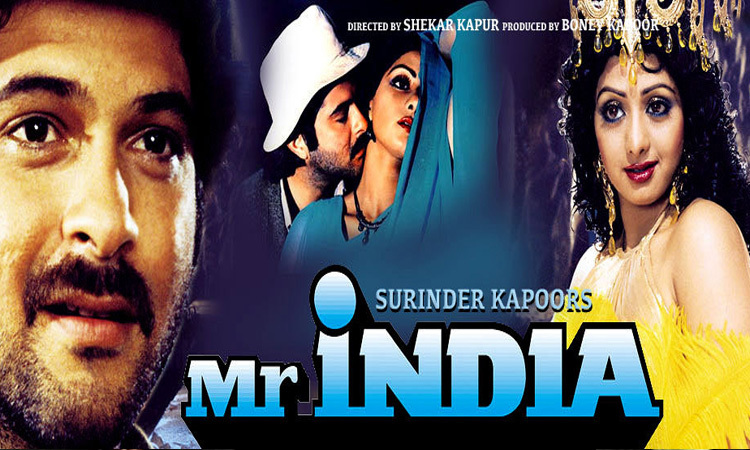 Mr. India – A Sci-Fi movie liked by kids and adults alike. The eternal dialogue “Mogambo Khush Hua” is a favorite with my kids too!! 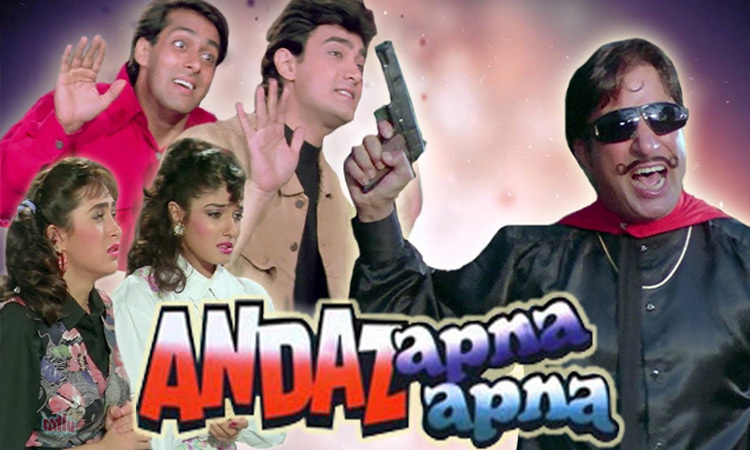 Andaz Apna Apna – Aamir Khan and Salman Khan in an unforgettable movie that will have you in splits. Om Shanti Om – Released in 2007 the movie was about reincarnation. Jab We Met – A musical comedy the movie placed Kareena Kapoor in the superstar bracket. 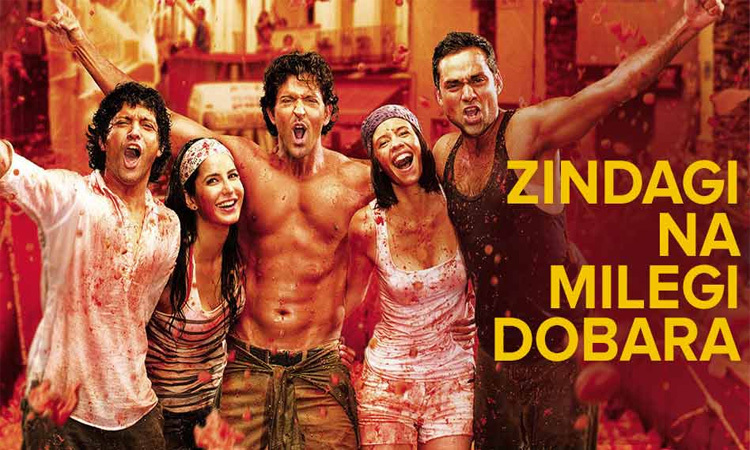 Zindagi Na Milegi Dobara – The movie touched a chord in everyone’s heart. This buddy-meets-mid-life-crisis movie sees three friends take a road trip and live the philosophy “you only live once”. Anand – An evergreen movie that ends on a tragic note. 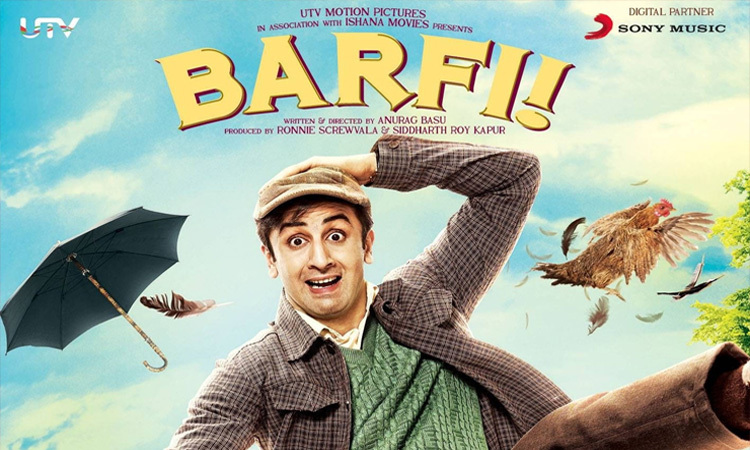 Barfi – The movie released in 2012 and starred Ranbir Kapoor and Priyanka Chopra in memorable roles. Queen – An extraordinary movie about an ordinary girl. Released in 2014 the movie stars Kangana Ranaut in an epic role. The list could go on as more than 100 years can’t be limited to just a few movies. There are some formidable movies that came and left their imprints in our hearts forever. Read More: Bollywood and Logic – an impossible love story!